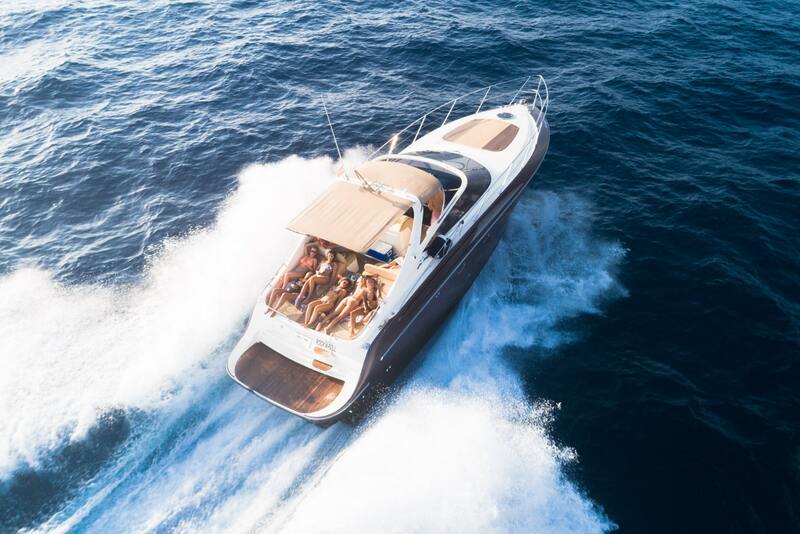 Sales of luxury boats & boating accessories in Ibiza, marine service, customization, marine upholstery and boat refitting. Can Smart Yachting Ibiza help organise finance for my yacht? Yes, we work with the leading financial institutions in Ibiza. Does Smart Yachting Ibiza offer trade ins? Yes, we offer trade ins on your boat or yacht. What license do i need to operate my vessel, and can Smart Yachting Ibiza organise this for me? Smart Yachting Ibiza can help you with the correct license for your vessel depending on its individual specifications. Can Smart Yachting Ibiza charter my yacht for me? Yes, utilizing our sister company SMART CHARTER IBIZA we can organize charting your yacht to our extensive client base. Can Smart Yachting Ibiza help organise all paperwork? Yes, the team here can help guide you step by step through the sales process. Is insurance necessary and can you help arrange it? Yes, insurance is necessary, we work with the top marine insurance companies here in Ibiza.